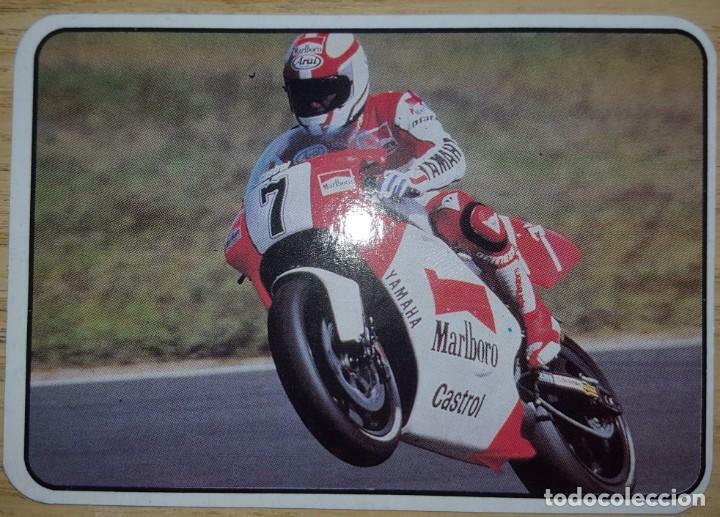 CALENDARIO DE BOLSILLO 1994. TORRENTAL. PORTUGAL. 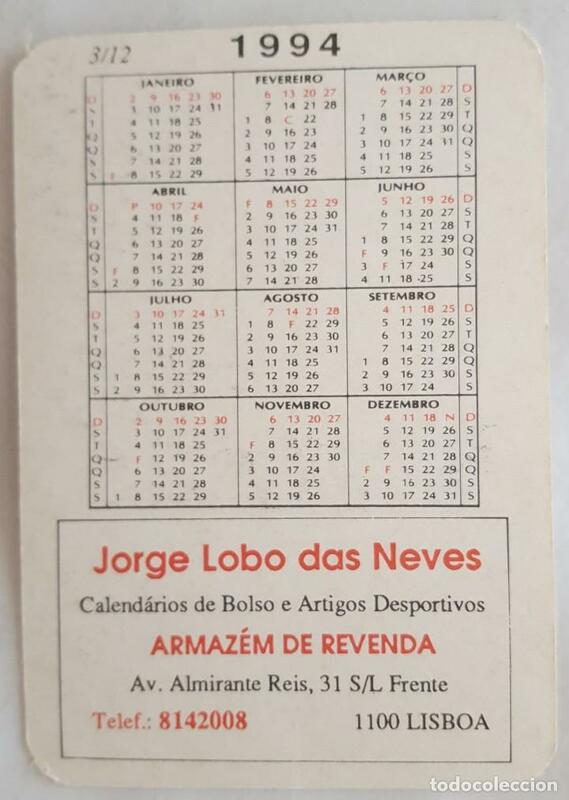 CALENDARIO DE BOLSILLO 1994 - CANDEEIROS ALVES - PORTUGAL. Hora oficial TC: 20:31:48 TR: 135 ms.